• $25.1 million in combined financing for two multifamily apartment buildings containing a total of 160 units and two ground floor commercial units in the Fieldston and North Riverdale neighborhoods of the Bronx. 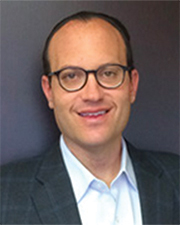 Stephen Katz, managing director of GCP arranged the financing. • $13.5 million for a four-story mixed-use building containing 47 apartments and 27,000 s/f of commercial space on Broadway in Brooklyn. 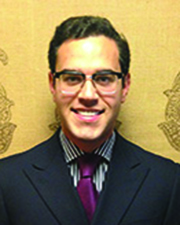 Jack Fried, senior associate, arranged the financing. • $11 million for an eight-story multifamily apartment building containing 115 apartments in the Highbridge section of the Bronx. 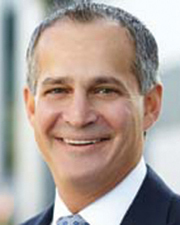 Alan Perlmutter, managing member, arranged the financing. • $8.16 million for a six-story multifamily apartment building containing 54 units and 2,100 s/f of commercial space on Creston Ave. in the Bronx. Adam Brostovski, principal of GCP, arranged the financing. • $7.25 million for a six-story multifamily apartment building containing 59 units n the Concourse section of the Bronx. Brostovski arranged the financing. • $5 million for a three-story loft-office building comprised of 29,360 s/f on Meadow St., Brooklyn. David Sessa, managing director, arranged the financing. • $4.65 million for a five-story mixed-use building containing seven apartments and 2,750 s/f of commercial space on Montague St. in Brooklyn. 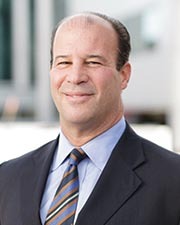 Paul Greenbaum, managing member, arranged the financing. • $4.07 million for a six-story multifamily apartment building containing 96 units on 19th Ave., Brooklyn. Greenbaum arranged the financing. • $3.85 million for a five-story multifamily apartment building containing 35 units, located on Kossuth Ave. in the Bronx. Brostovski arranged the financing. • $3.1 million for a four-story multifamily apartment building containing nine units in the Bedford-Stuyvesant neighborhood of Brooklyn. George Spanos, senior associate of GC, arranged the financing.